Is one, or more, of your Steam games instantly closing when you launch it? Some Steam users have reported on the Steam forum that some of their games instantly close on loading screens. Consequently, the games aren’t starting for them. These are a few resolutions that might fix Steam games which instantly close when you launch them. If this issue is occurring for a new game you’ve never ran before, double-check its system requirements. 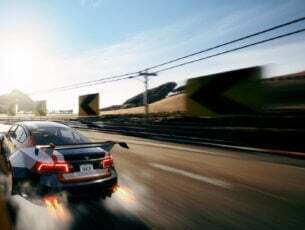 It might just be the case that your laptop or desktop doesn’t quite meet the game’s minimum system requirements. No doubt you checked its system requirements beforehand, but a PC has to meet ALL the minimum requirements. That includes the listed platform (which must also be 64-bit if stated), Direct X, CPU, graphics card, RAM and sound card specifications. If your PC doesn’t match one of the system requirements, you’ll probably need new hardware to run the game. If you just need a bit more RAM, you can always add a little more to a desktop and some laptops. You can also upgrade desktops’ graphics cards. Thus, you might not need an entirely new gaming rig. 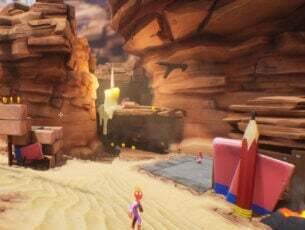 If it’s a slightly older game title, running it in compatibility mode might fix the issue. 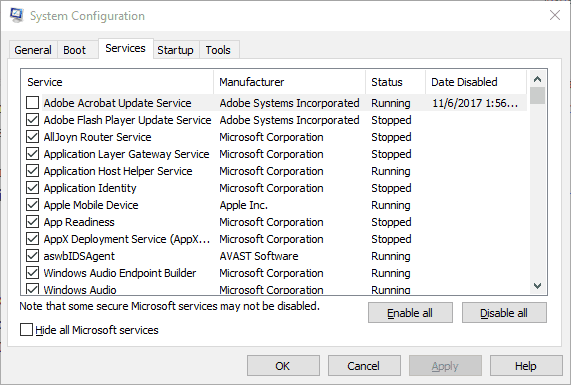 Compatibility mode runs software with settings from a previous Windows platform. This is how you can run Steam games in compatibility mode. First, press the Win key + R hotkey to open Run. Enter the path of your Steam folder in Run, and click OK. For example, the path might be something like: C:\Program Files\Steam. Next, open the SteamApps folder. Open the Common subfolder, which includes a list of games. Right-click the Steam game that isn’t running and select Properties to open the window directly below. Open the Compatibility tab shown in the snapshot directly below. 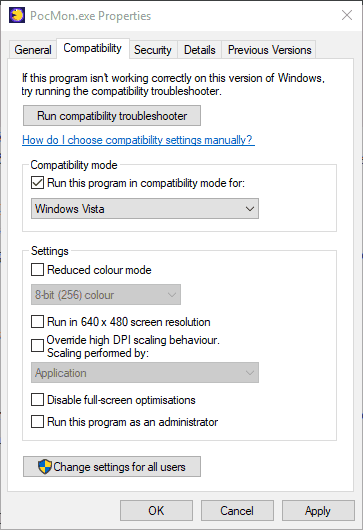 Select the Run this program in compatibility mode for Windows option on the Compatibility tab. Select Windows 8 from the drop-down menu. Click the Apply and OK buttons to save the new setting. Then open Steam to launch the game again. Verifying game caches can fix corrupted game files. As such, this might be a potential fix for Steam games that are instantly closing when you run them. This is how you can validate game caches in Steam. First, open the Steam software. Then right-click a game and select Properties to open further options. Click the Local Files tab, which includes four options. 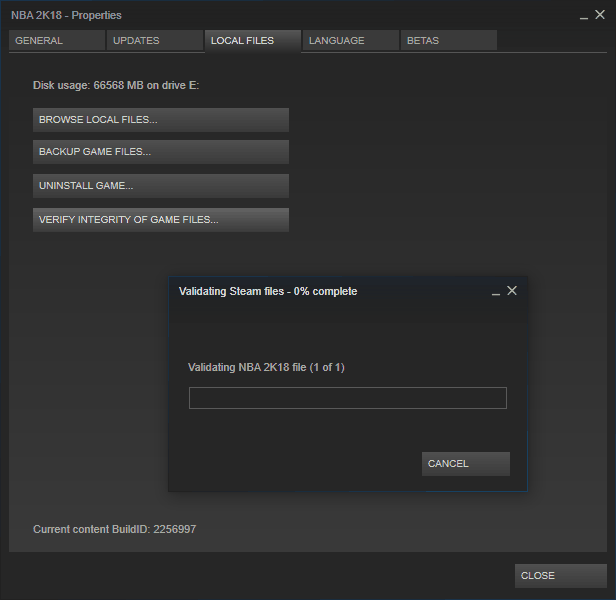 Then select the Verify Integrity Of Game Files option to validate the cache. Steam’s appcache folder might also include corrupted game files. Thus, deleting that folder might resolve the issue. You can delete Steam’s appcache folder as follows. First, close the Steam software if it’s currently open. Then open File Explorer, and open your Steam folder. 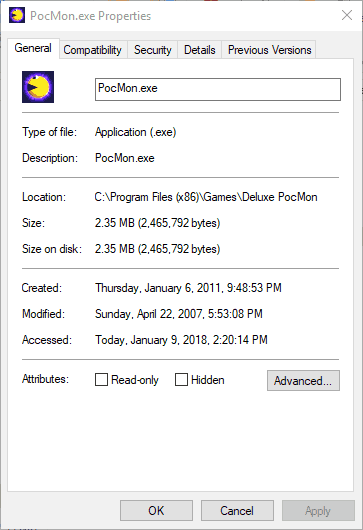 The default path for the Steam folder is: C:\Program Files (x86)\Steam. The appcache subfolder is in the Steam folder. Right-click the appcache folder and select Delete from the context menu. Then launch the Steam software again as administrator. To run Steam as administrator, right-click its icon and select Run as administrator. 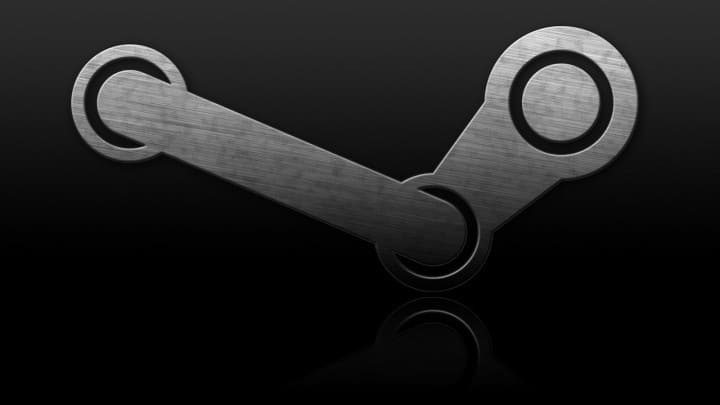 Software conflicts with Steam can prevent its games from launching. As such, close anti-virus, VPN, web server applications, third-party firewalls, IP filtering, P2P software and other non-essential programs before you run the game. 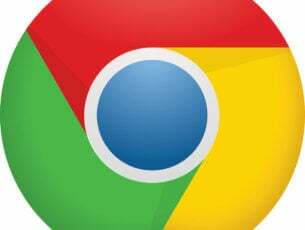 You can usually do that via Task Manager or by right-clicking software system tray icons and selecting close or exit options. 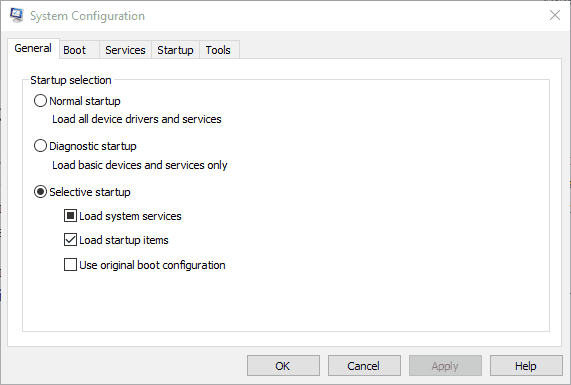 You can also clean boot Windows, which removes non-essential startup items, as follows. Press the Win key + R hotkey to open Run’s window. Input ‘msconfig’ in Run’s window, and click OK. That will open the System Configuration window in the snapshot directly below. Select the Selective startup radio button. Uncheck the Load startup items check box. Select the Load system services and Use Original boot configuration options on the General tab. Select the Hide all Microsoft services option on the Services tab. Press the Apply and OK buttons, and then restart Windows. Open Steam and launch the game. Games might not run if Steam’s ClientRegistry.blob file is corrupted. As such, deleting a corrupted ClientRegistrty.blob file is another potential resolution for Steam games that instantly close upon launch. Note that you’ll also lose local Steam settings after deleting that file. This is how you can erase the ClientRegistry file. First, click Exit on the Steam menu to completely close Steam if it’s open. Open the Run window with its Win key + R hotkey. Enter the path of your Steam folder, and press the OK button. The Steam folder will open in File Explorer. Now right-click the ClientRegistry.blob file in the Steam folder and select Delete. This issue could be due to a corrupted or antiquated graphics card driver. Updating the graphics card driver is a common resolution for fixing Windows game crashes. 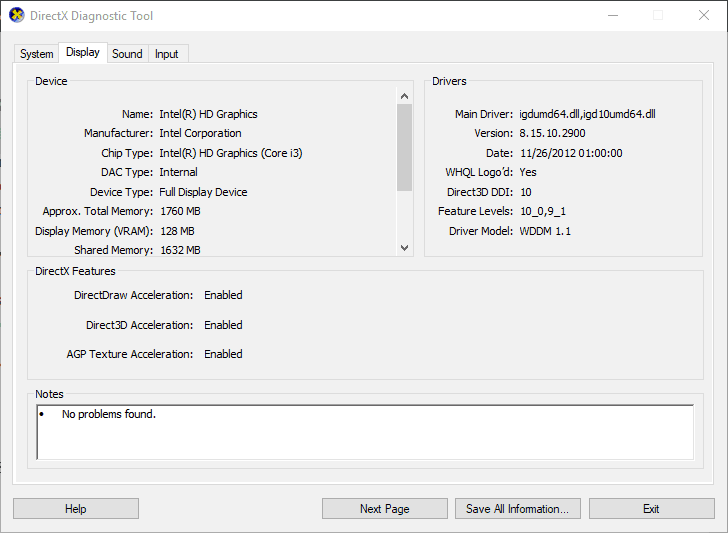 This is how you can update your graphics card driver in Windows 10. 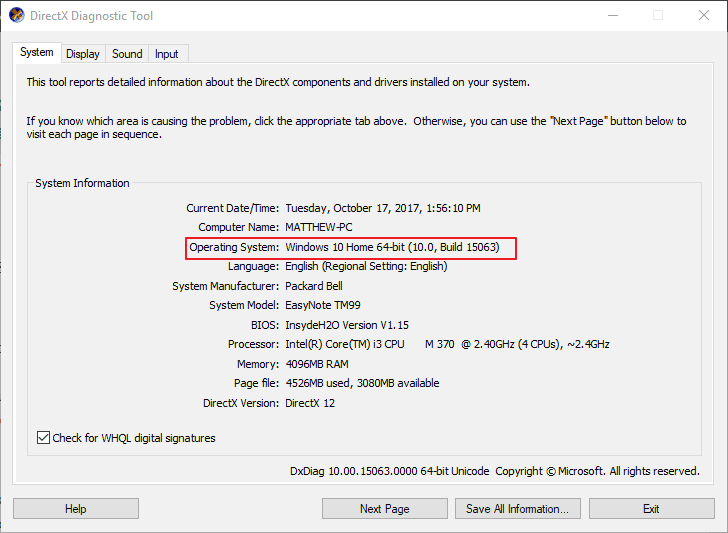 First, you’ll need to note down platform and graphics card details listed on the DirectX Diagnostic window. You can open that window by pressing the Win key + R hotkey. Then enter ‘dxdiag’ in Run’s text box to open the window directly below. Note down the OS detail on the System tab. 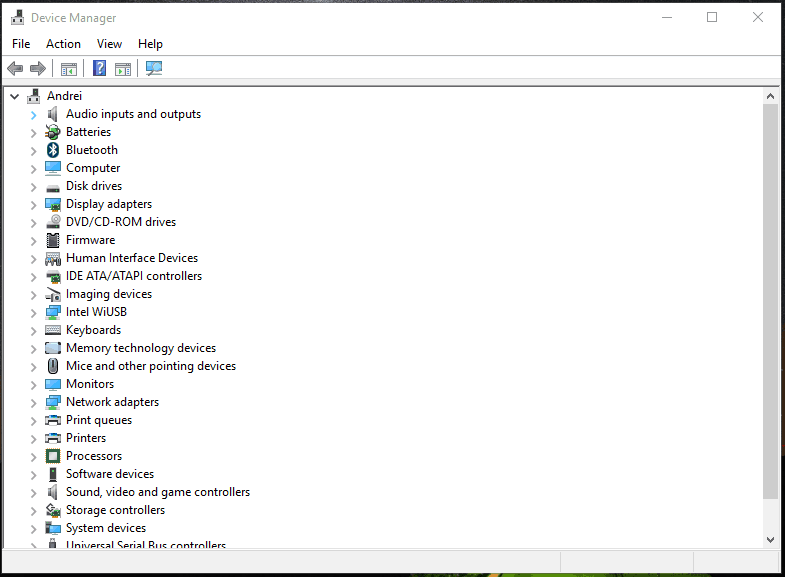 Note down the graphics card listed on the display tab. Open the graphics card manufacturer’s website, such as Intel, Nvidia or AMD, in your browser. Next, open the driver download section of the website. Select your graphics card and platform from the site’s drop-down menus. 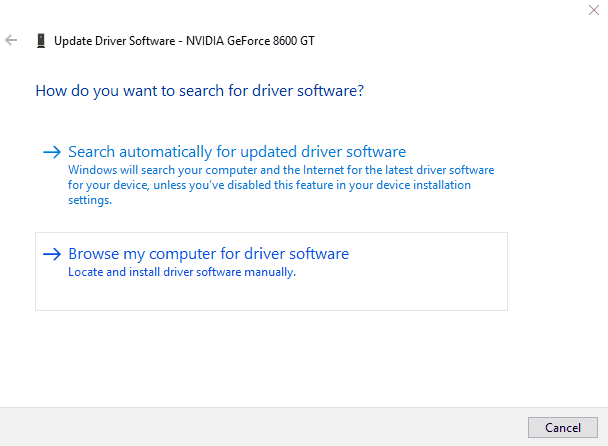 Alternatively, enter your graphics card in a search box to find the drivers for it. Download the latest driver that matches your platform. Thereafter, press the Win key + X hotkey. Select Device Manager on the Win + X menu. 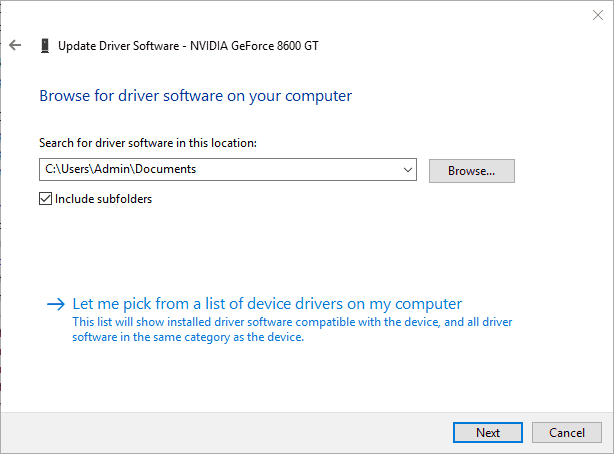 Double-click Display adapters, and then right-click the listed graphics card and select Update driver. That option will open the window shown directly below. Then select the Browse my computer for driver software option to open the window shown directly below. Click the Browse button, and select the folder that you saved the update driver to. Press the Next button to install driver. One, or more, of those fixes might get your Steam games up and running once more. If you have further questions about the resolutions, or perhaps even your own fixes, please post them below.